The art of 'dividing' upon a ground bass, or playing 'divisions', was the Elizabethan and seventeenth-century equivalent of our modern jazz tradition. Skilled musicians, both amateur and professional, would improvise over a repeated chord progression (the 'ground'), or play variations on a popular tune of the day, often with astonishing inventiveness and virtuosity. This recording explores some of the many composed, and therefore surviving, examples of this art. Lute solos alongside divisions played on treble, tenor and bass viols with improvised lute accompaniments make for a rich palette of aural colours and a vibrant and virtuosic recreation of sixteenth- and seventeenth-century music making in England. 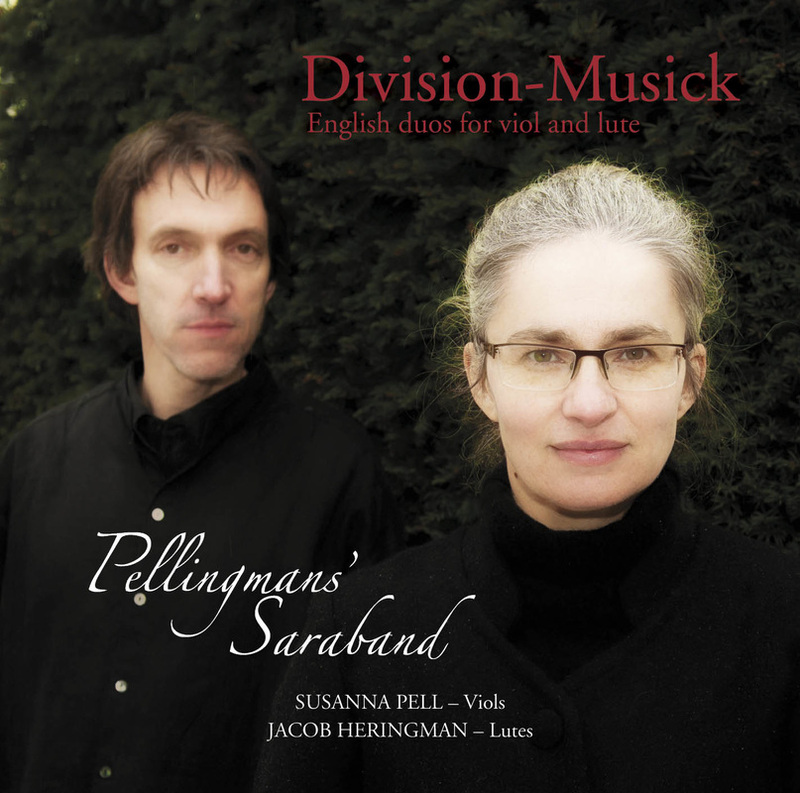 Division-Musick was recorded on 6-8 February 2012 at St. Agatha's Church, Easby just a mile outside of Jacob and Susanna's home town of Richmond, North Yorkshire. Set beside the ruins of Easby Abbey this beautiful, ancient church with its rare 13th century wall paintings made a picturesque and tranquil venue with a perfect acoustic for our intimate music making.